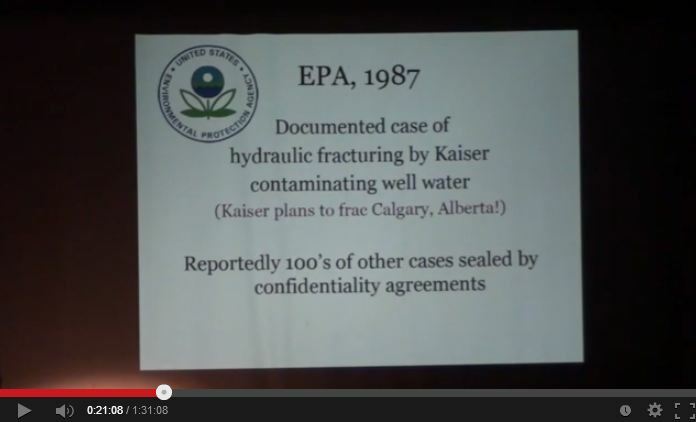 Recorded at The People’s Forum on Fracking hosted by The Port au Port/Bay St. George Fracking Awareness Group in Stephenville, Newfoundland and Labrador, Canada. This entry was posted in Speaking Events. Bookmark the permalink.